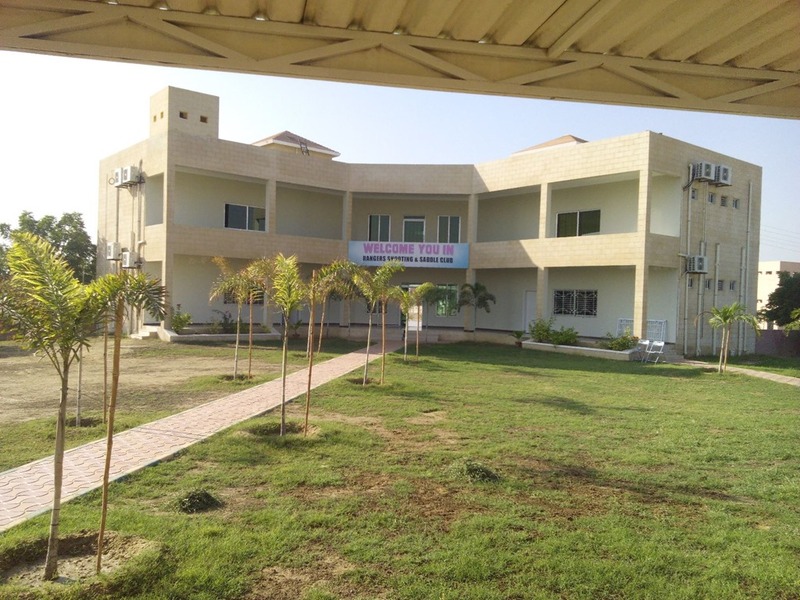 If you want to shoot lead on a lazy Saturday or want to learn horse riding do consider The Rangers Shooting and Saddle Club Karachi which is located just a kilometer ahead of the Toll Plaza on to the Karachi-Hyderabad (Super) Highway. It is located on a spacious tract of land and has multiple ranges for shooting different weapons. 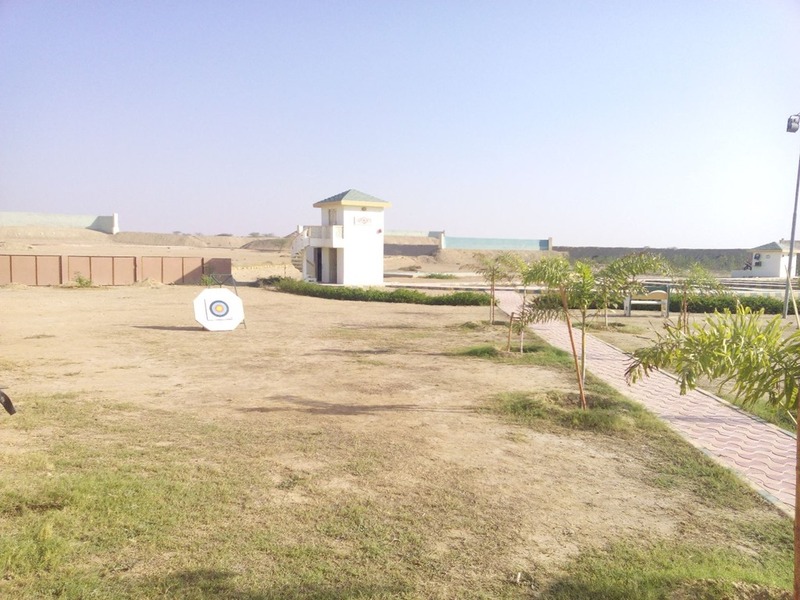 The Rangers Shooting and Saddle Club Karachi has some very good facilities for gun enthusiasts as well as rider/outdoorsmen. They have standard 25 M pistol shooting range with LCD displays which instantly show your target results. 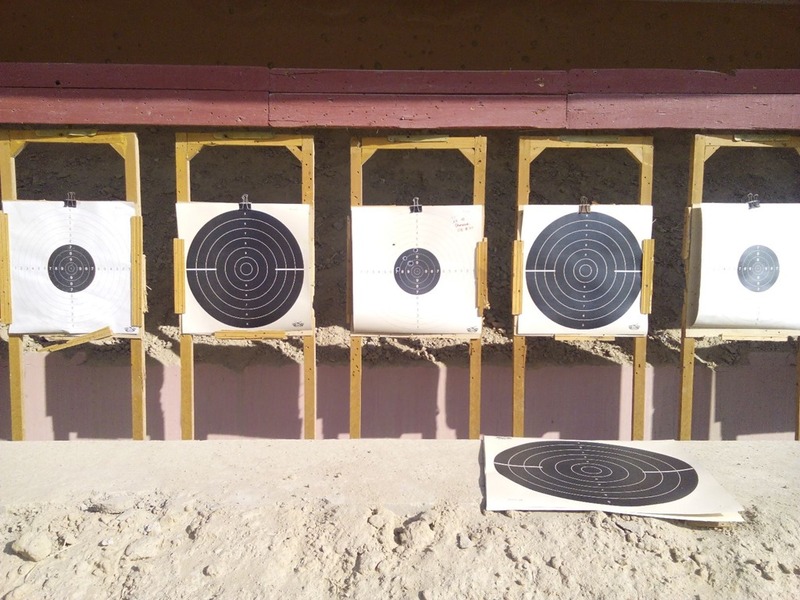 The paper targets can be turned to side wise position for timed shooting. Just adjacent to the pistol shooting range is the indoor 10 M Air Pistol shooting range. There’s a small bore rifle shooting range up to 25 M which is good for .22 rifles or even Air Guns. In between is the trap and shoot range for shot gun aficionados. And off course they do have Archery equipment with dedicated space for it. The best part however, is the Big bore rifle shooting range which is up to 600 M!!! The building houses a weapons room which contains a selection of rifles, pistols and handguns which can be loaned to shooters for a paltry sum of money. You can find revolvers, semi-auto pistols (9 mm), Beretta, Baikal and Hatson shot guns (semi-auto as well as sxs and o/u), AK47, MP5 and also the coveted Remington 700 M24! They do have a small play area for kids, toilets and sitting space. With acres of space available, parking your car isn’t a problem. The staff is really helpful and you can also order tea, cold drinks and other tidbits like biscuits and nuggets etc. The 25 M pistol shooting targets. Each shooter has four targets in front of him. 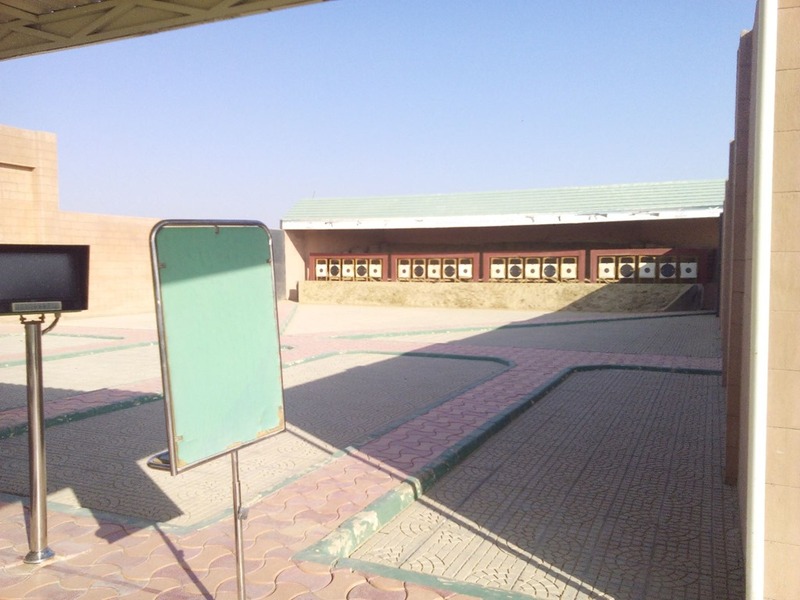 A view of the 25 M pistol shooting range. 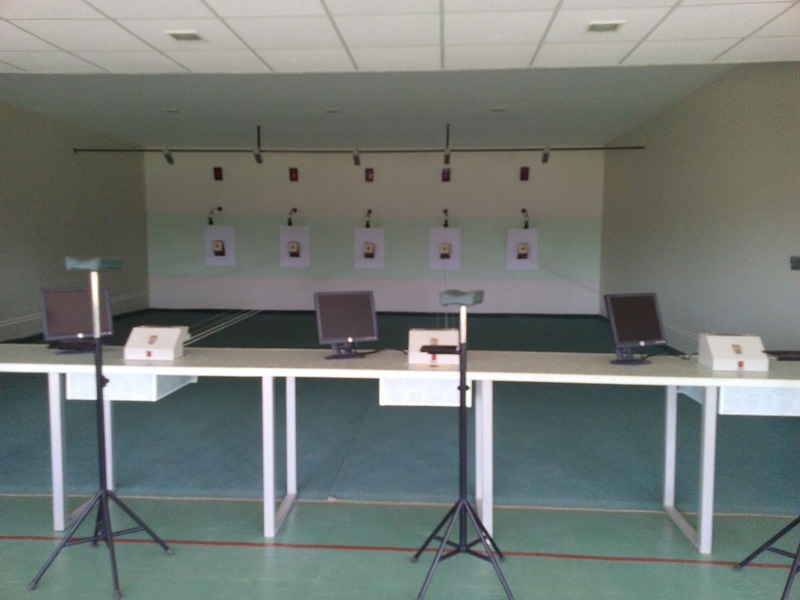 The 10 M Air pistol shooting (indoor) range. 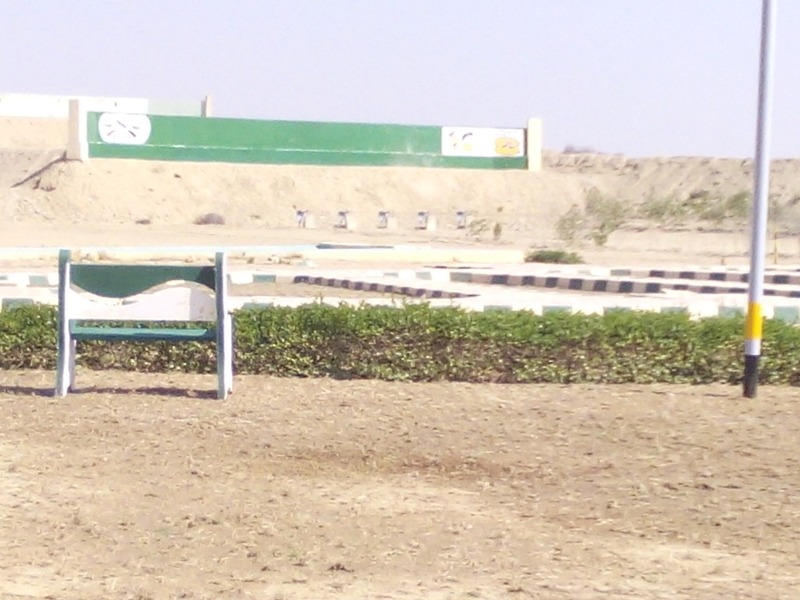 The small bore rifle shooting range. The facilities offered by Rangers Shooting and Saddle Club under one roof are plentiful. The only downer for me was the less number of firing stations in case of the 25 M Pistol shooting range. Presently four shooters can shoot at one time, but I have been told they are considering doubling the firing stations and including some automation to the whole thing. In any case I think it’s a good opportunity for gun enthusiasts (in Karachi) to practice their gun skills and with weapons available on rent one can go and practice without purchasing a gun, which indeed is a good thing. So if you are a seasoned shooter or a newbie do consider going to this range. It’s fun! do they charge for membership if yes then what are they ? Yes they do. I think it’s 200k one time and monthly is 3k. Can you share their membership office contact number? PreviousA Much Failed Polio Campaign. Alas!